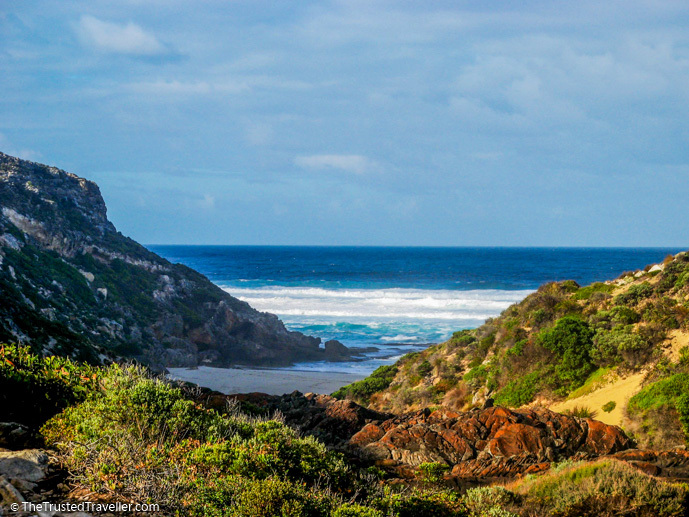 Flinders Chase National Park is home to many of the iconic sights that you might associate with Kangaroo Island. The park is all about rugged untamed beauty with towering cliffs tumbling into the raging sea below and a wind-blown landscape, home to an abundance of wildlife. Enjoy a visit to the park over one or two days, allowing yourself enough time to see and experience the very best it has to offer. Here are a few of the things to see and do in Flinders Chase National Park that we think you shouldn’t miss. Your first stop in the park will of course be the Visitor Centre to pay you’re park entry. But while you’re there, why not check out a few of the shorts walks that start nearby. Discovery Walk – easy 200 metres – Follow the interpretive signs to the Black Swamp lookout that will help you hone your wildlife spotting skills. Woodlands Walk – easy 1 km – Stroll through sugar gum woodlands and acacia thickets on this loop walk. Heritage Walk – easy 1.5 km – Learn about the park’s cultural heritage and its early settlers on a loop walk with interpretive signs. 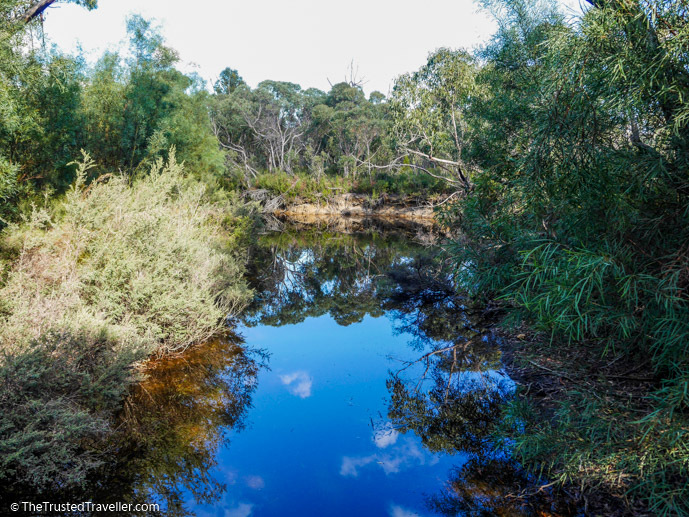 Platypus Waterholes Walk – easy 4.5 km – A return walk to the waterholes where you may see a Platypus or two. The 1 km boardwalk from the Admirals Arch car park at Cape du Couedic down to the arch itself offers amazing views of the pounding ocean and islands just off the coast. Stairs lead you right down to the arch, formed simply by erosion from the wind and surging seas. Along the way keep your eyes out for the New Zealand Fur Seals that live on the rocks below the boardwalk and arch. You’ll see them lazing about in the sun on the rocks and may even be lucky enough to see seal pups playing in the rock pools. 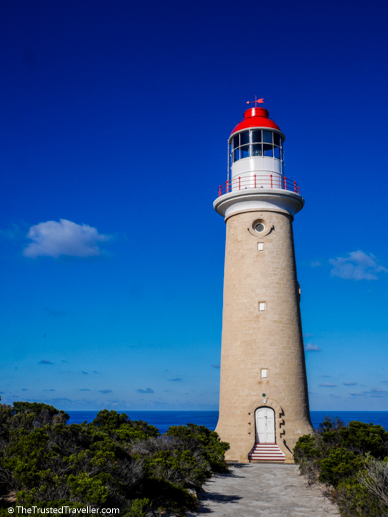 Commissioned in 1902 because of a number of shipwrecks nearby that had caused many deaths, Cape du Couedic Lighthouse is one of two lighthouses in Flinders Chase National Park. While this one isn’t open to the public to go inside, you can walk right up to it and learn more about it from the interpretive information boards nearby. And you can also stay the night in one of the original lighthouse cottages. Imagine spending three or more months waiting for supplies to be delivered and then having to walk the 3 km to collect them and bring them home. That’s exactly what you can do on this walk from Cape du Couedic Lighthouse to Weirs Cover. Immerse yourself in the life of a lighthouse keeper as you walk to Weirs Cove, the landing-place for supplies back in the early days of the lighthouse when there was no road access. See the sheer cliff pulley system used to bring the supply’s up to the lighthouse keeper and the ruins of the storehouse where the excess was kept. Remarkable really is the best way to describe this incredible sight. Formed 500 million years ago by rain, wind and the pounding seas, this collection of granite boulders is lots of fun to explore. Take the wooden boardwalk down to the Remarkable Rocks that look as though they might tumble-down the rocky slope into the sea at any moment. 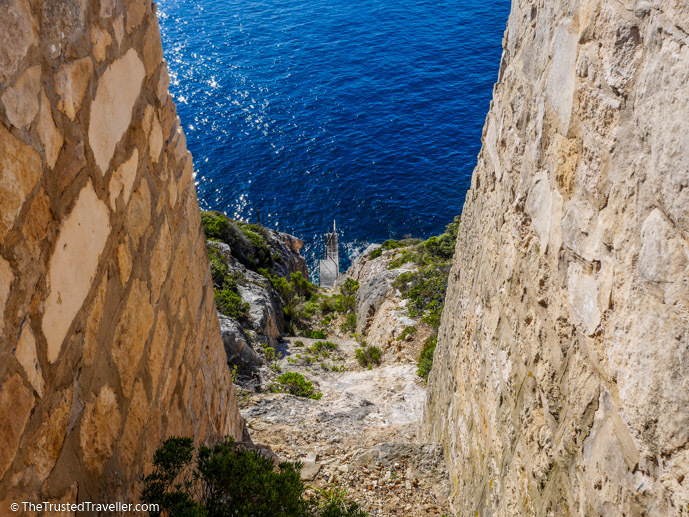 Enjoy some time wandering through the different formations and enjoying the views of the coastline, some of the best views we saw on the island. This 4 km return walk winds through sugar gums and mallee then descends into the Rocky River valley to the coast. 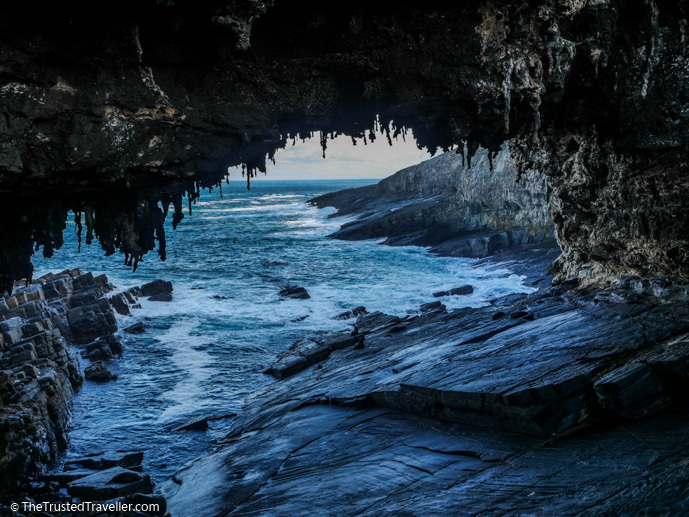 The Snake Lagoon walk crosses the Rocky River and then follows it for some time, bringing you out at the river mouth for spectacular views of the raging sea. This has to be the cutest of all the lighthouses on Kangaroo Island. 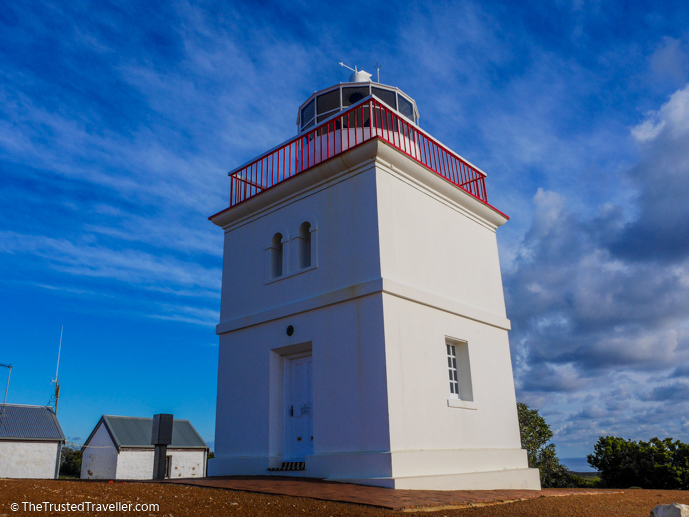 Square in shape, rather than the usual round shape most lighthouses are, Cape Bourda lighthouse was built in 1858. The lighthouse is open Friday to Tuesday with guided tours available with the on site ranger at certain times throughout the day. Or you can visit the grounds and museum only at your own pace. The museum is full of items salvaged from nearby shipwrecks and things used by the original lighthouse keepers. You’ll also learn about its unlucky past with many of those who lived and kept the lighthouse in the early days, meeting any early end to their life. 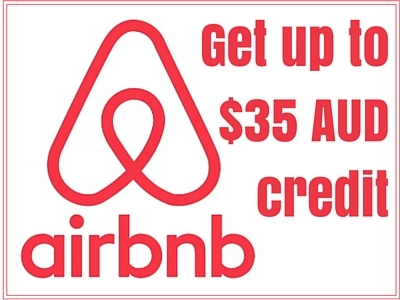 Address: Flinders Chase National Park is located 110 km west of Kingscote. Access to the park is via either the South Coast Road or the Playford and West End Hwy’s. Hours: The park is open 24/7 with the Visitor Centre open 09:00 – 17:00 daily. Cost: One Day Entry – Adult $11.00, Concession $9.00, Child $6.00 | Two Day Entry – Adult $16.00, Concession $13.00, Child $10.00 | Family passes also available. More Information: Visit the National Parks South Australia website. 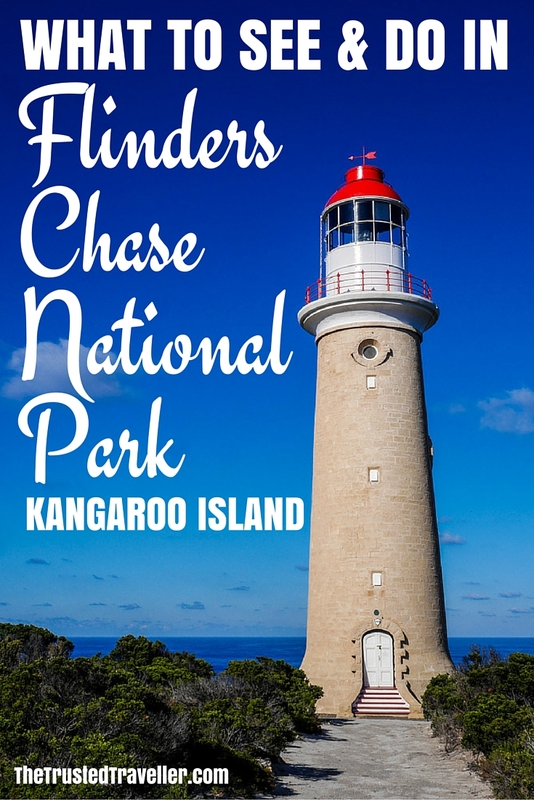 Flinders Chase National Park can be enjoyed as part of a Self-Drive Kangaroo Island package or Kangaroo Island tour with SeaLink Kangaroo Island. For more information on the Kangaroo Island ferry and getting around the island, check out our getting around guide. You can also read our review of the Vivonne Bay Lodge, our recommended place to stay on the island. Disclaimer: Thank you to SeaLink Kangaroo Island for hosting me. As always, all opinions expressed in this post are my own. 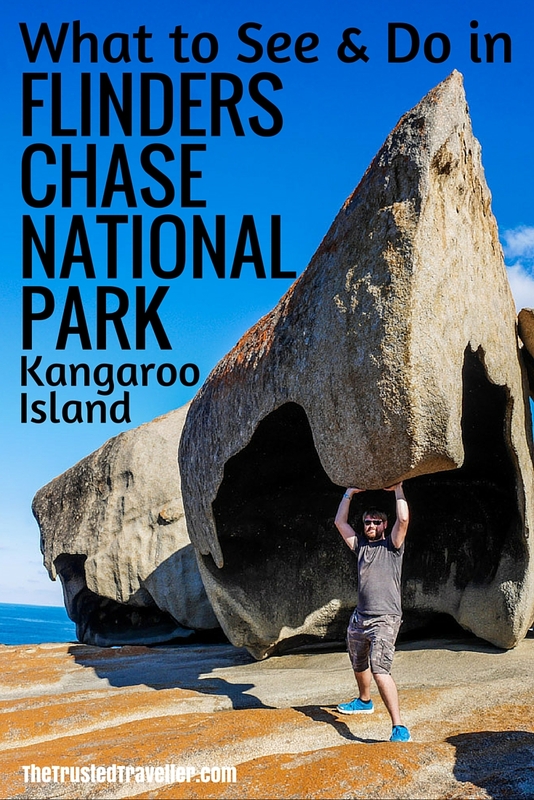 What are you most keen to see and do in Flinders Chase National Park? 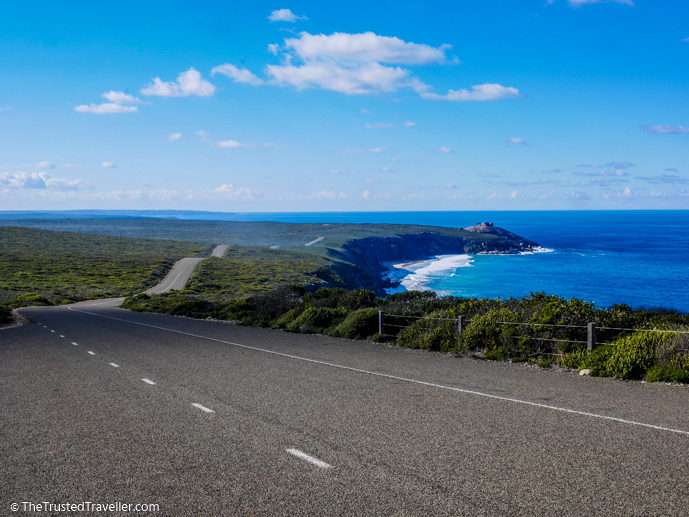 Interesting post – I am a South Aussie, but left many years ago, and one place I have not been to is Kangaroo Island. I wonder if I will ever get there now? Oh I do very much hope you do Di. It is such a beautiful part of Australia. Great place. I never knew that this Island has a lot to offer. I missed this on my trip in South Australia. 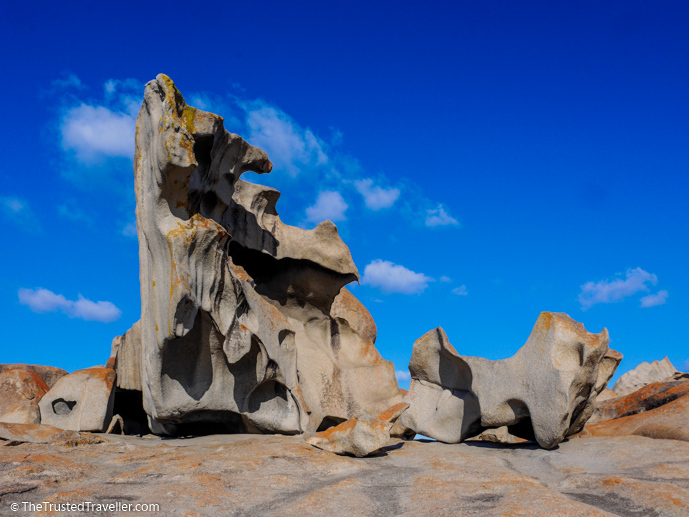 Hope to come back there and visit Kangaroo island soon. It is stunning. Hope you get to visit soon! These rock formations seem so unreal. 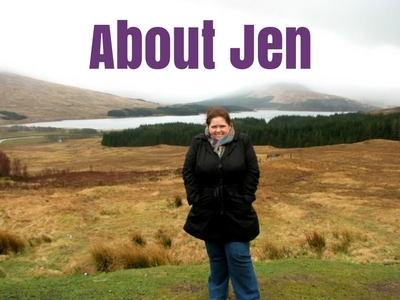 Like how did that happen (well weather and wind :p)…still i could marvel at such things for ever. 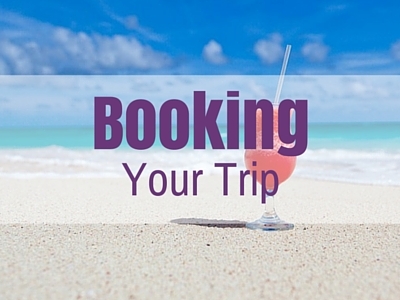 Lovely little guide btw! Personally speaking, I’d love to do the snake lagoon walk – your picture looks absolutly amazing!